Teresa Smith is a proud 'Cornhusker' from Nebraska where she taught K-6 General Elementary Music, band and chorus for four years before moving to Virginia and teaching in Fairfax County Public Schools for 7 years. She received her Bachelor of Music Education, K-12 Vocal and Instrumental, from the University of Nebraska and her Master of Arts in Arts Management from George Mason University. She is a Certified Kodály teacher, Orff Certification Level I and in 2007 she received her Music Together® training. 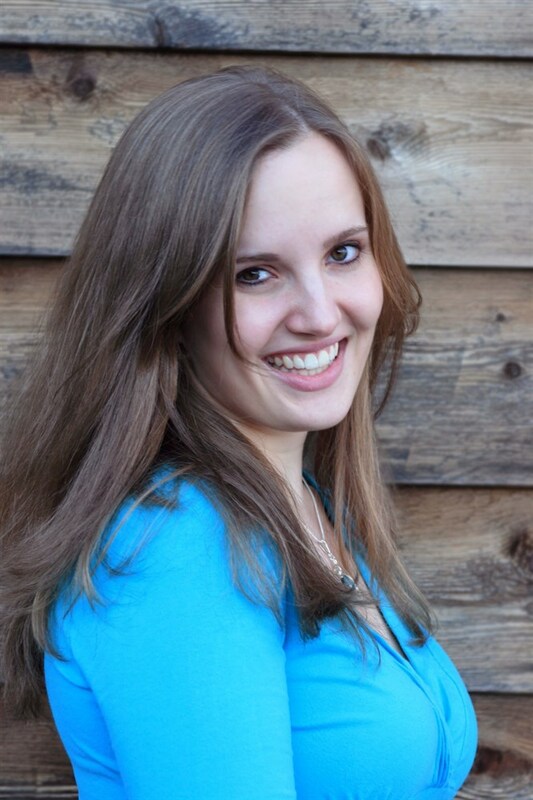 Teresa was the Executive Director for The Youth Orchestras of Fairfax (TYOF) and teaches private piano lessons. She and her husband Cap live in Leesburg, VA with their daughter Margie who was born in October 2011 and James who was born in December 2013. (If you ever wondered what her car license plate is all about - Sadie Tot is their family puppy.) Teaching Music Together® classes and owning her own center has been a goal of Teresa's for many, many years. She is thrilled to be working in Leesburg sharing music with so many wonderful families! 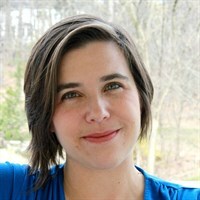 Jennene Estes owns and operates (with her husband, Wayne) The Catoctin School of Music in Leesburg , VA. She is a native Northern Virginian, who has currently lived in Leesburg since 1992. In 1989 Jennene received her B.M. (Music Industry) from JMU (concentration- Cello) and minors in voice, economics and law. Jennene received her M.B.A. from Shenandoah University in 1998. In 2009, she completed her Ed. S in Higher Education Administration from The George Washington University. 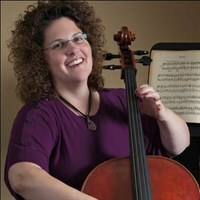 Jennene has been teaching private music lessons since 1989. Her performing experience includes cello with the Prince William and Alexandria Symphonies, various musical theatre pit orchestras, worship musician, recording sessions and even a 2 year long stint in an all Vietnamese Orchestra! Check her out in the DVD’s Asia or Paris by Night! Jennene received her Music Together® Training in 2012 and is looking forward to sharing her passion for music in this new and exciting way! Lindsay Rogers is a Northern Virginia native- she grew up in Ashburn and moved back there with her family in 2015. She received a B.A. in Music and Spanish from the University of Virginia (wahoowa!) in 2009, and graduated in 2012 from Westminster Choir College with a Master of Music in Vocal Performance and Pedagogy. She has performed in the area with Loudoun Lyric Opera and has served as the Children's Choir Director at St. Veronica Church in Chantilly. Lindsay lives in Ashburn with her husband John (who she met in college choir), daughter Clare (born in June 2015), and son Jacob (June 2017). She received her Music Together Training in 2016 and realized that teaching Music Together encompasses everything she loves doing. She is thrilled to share her love of music and being silly with other families. Jenna Stein is a native of Northeastern Ohio and has been singing for as long as she can remember in church choirs and then in the Cleveland Orchestra Children’s Chorus. She graduated from Sarah Lawrence College in 2005 with a BA in Liberal Arts focusing on Theatre, Music, and Mathematics. She later graduated from GW with her Masters of Education in Secondary Mathematics and taught high school math for six years in Montgomery County. Jenna began taking her daughter (and then daughters) to Music Together classes in 2013. After a suggestion from their MT teacher, she trained in 2016 to become a Music Together teacher herself. 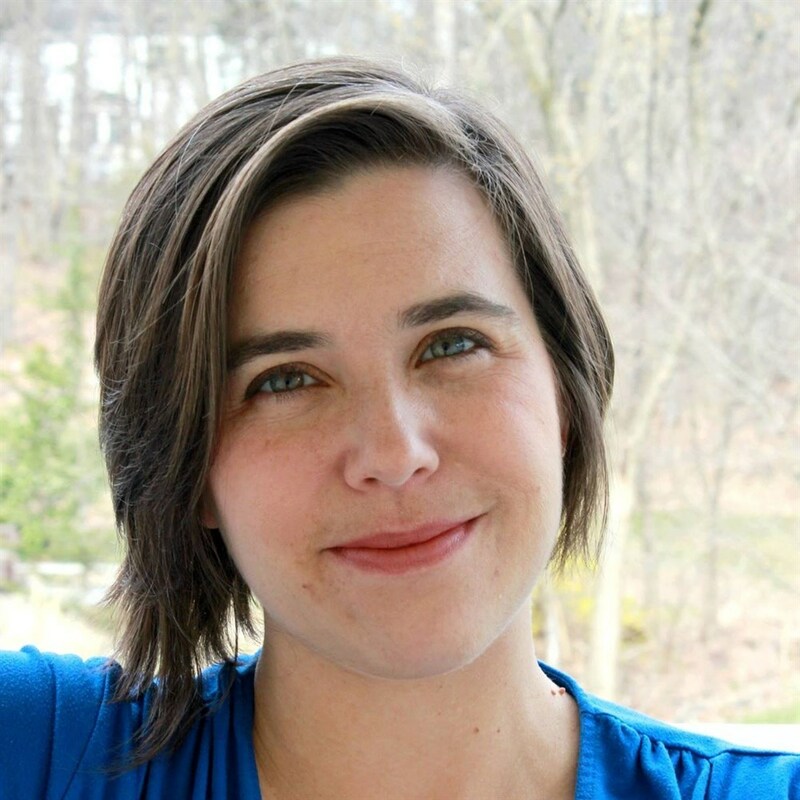 Jenna now lives in Ashburn, VA with her husband, Jeff, and two daughters, Annabel and Lydia. She looks forward to sharing her enthusiasm for music and children with her new classes.